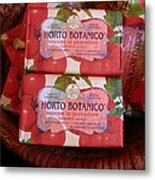 There are no comments for Tomato Soap. Click here to post the first comment. 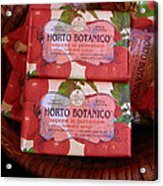 Being in the packaging business I admire beautiful package art. 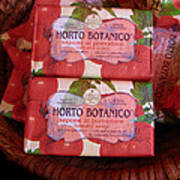 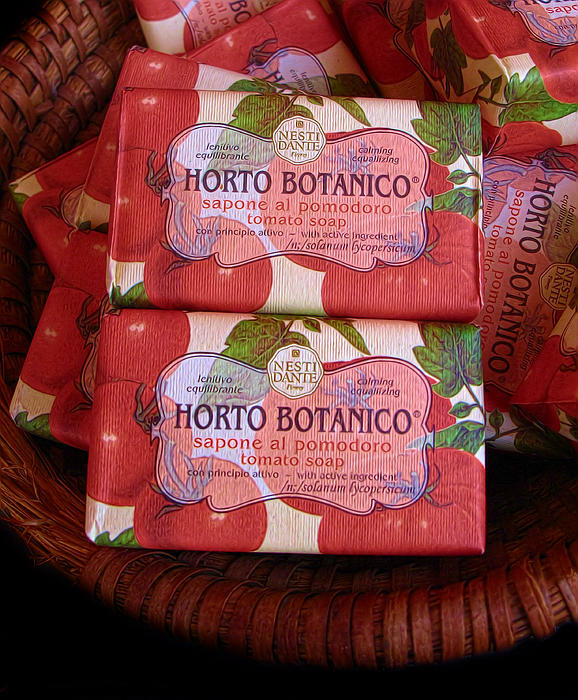 Horto Botanico tomato soap is a beautiful example of attractive packaging for an unusual product.